Prosperity Ridge Community in Highland Creek area. 2 story town home. This home has 2 master bedrooms (with walk-in closets and their own full baths), 1 half bath, kitchen, living room, breakfast nook, laundry room and den. Ceiling fans and blinds throughout. All appliances included. No assigned parking spaces. You have your own driveway which can accommodate 2 cars easily. On the back of the home is also a storage area. The community has a pool. 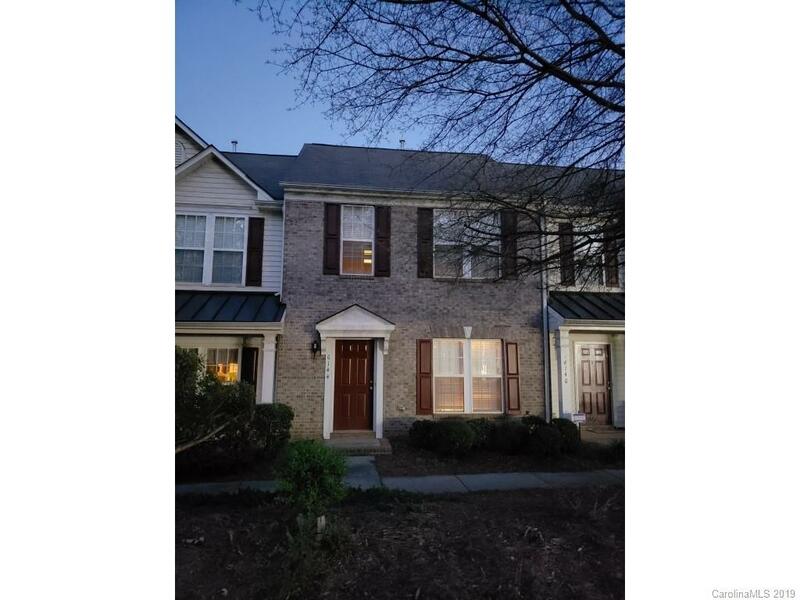 This town home also provides easy access to Interstate 85 and therefore short commutes to UNC Charlotte, Uptown Charlotte, Concord Mills, Carolina Medical Center, etc.